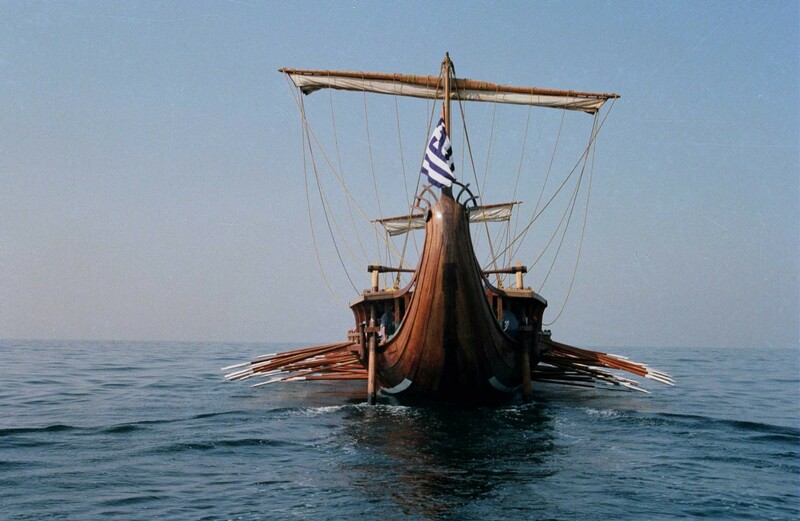 The trireme "Olympias". Floating Naval Museum "Battleship Averof". The seminar, led by Dr. Chryssanthi Papadopoulou (Leventis Fellow at BSA), aims to discuss the phenomenon of ‘phantom place’, and its occurrences and impact on our experience of Place.